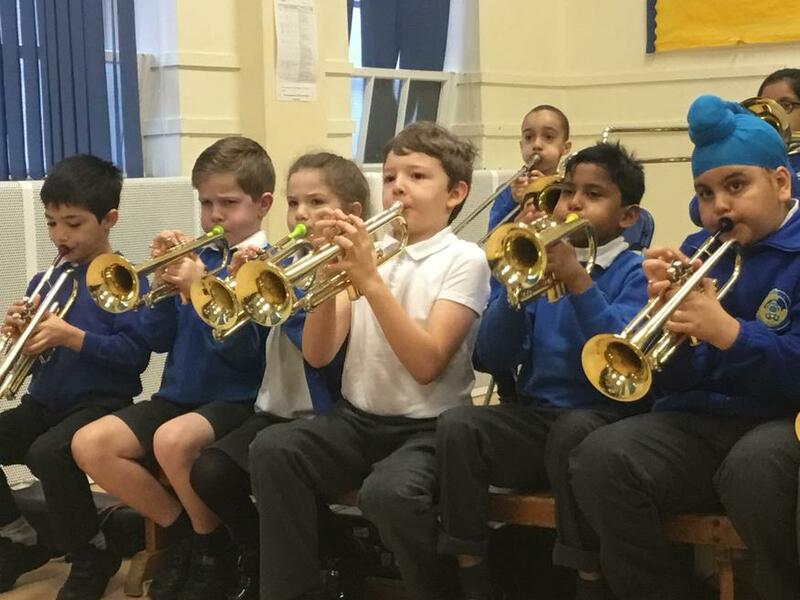 Throughout the Autumn term, we have been having brass lessons with Mr Walker. 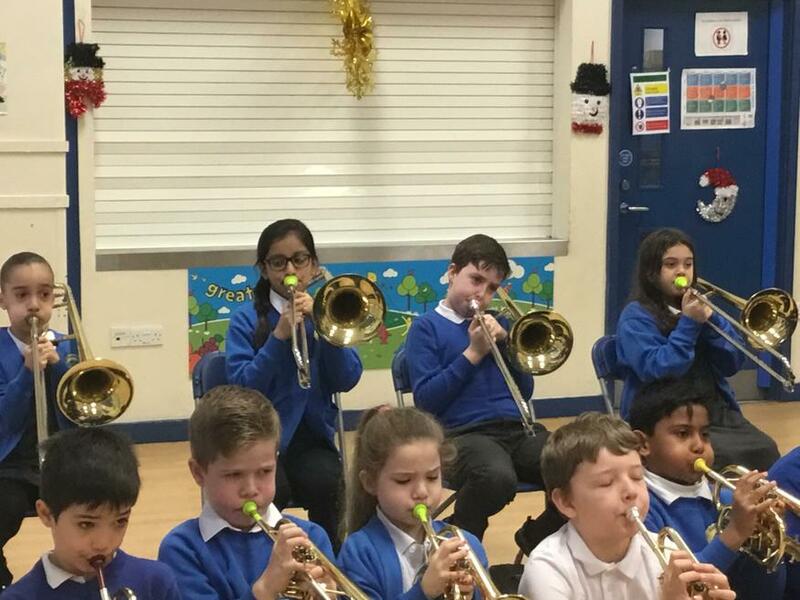 Just before Christmas, we got to perform to our families to show them everything that we have learnt. 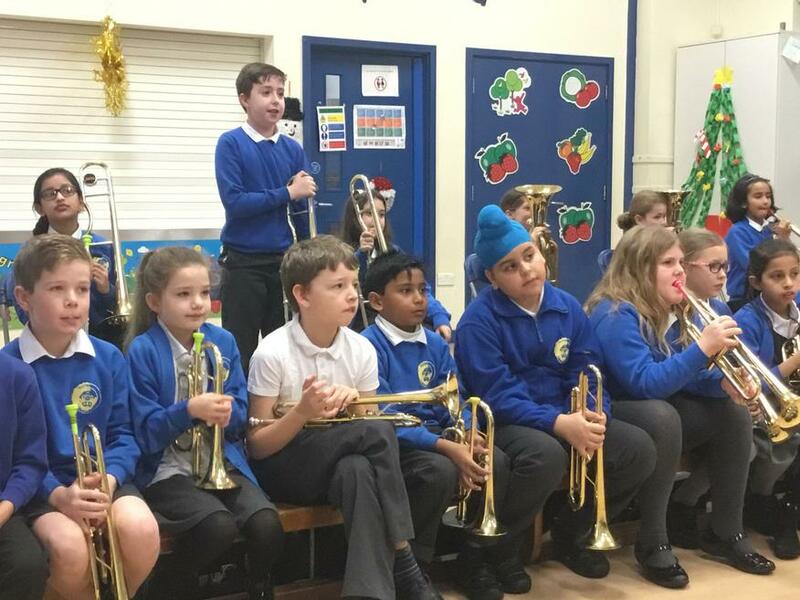 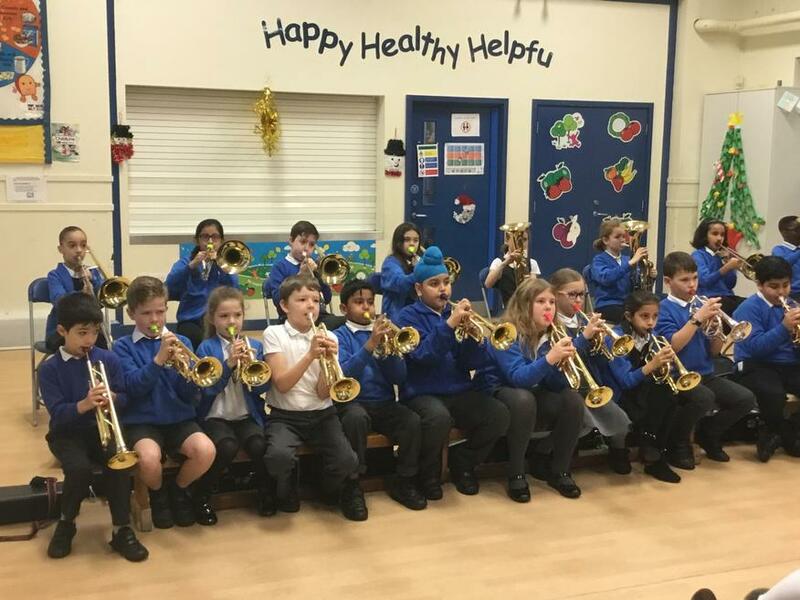 After the performance, Mr Walker was incredibly impressed with our brass playing skills and said how hard we had worked over the term. 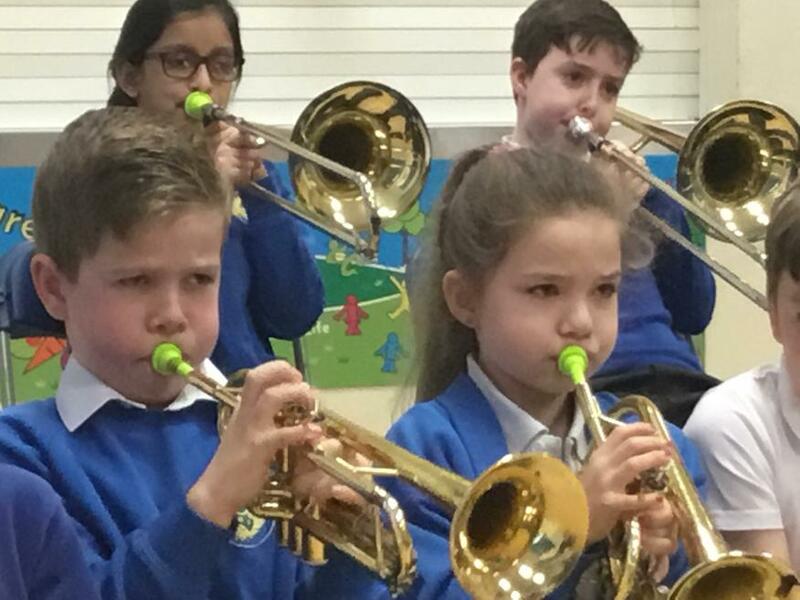 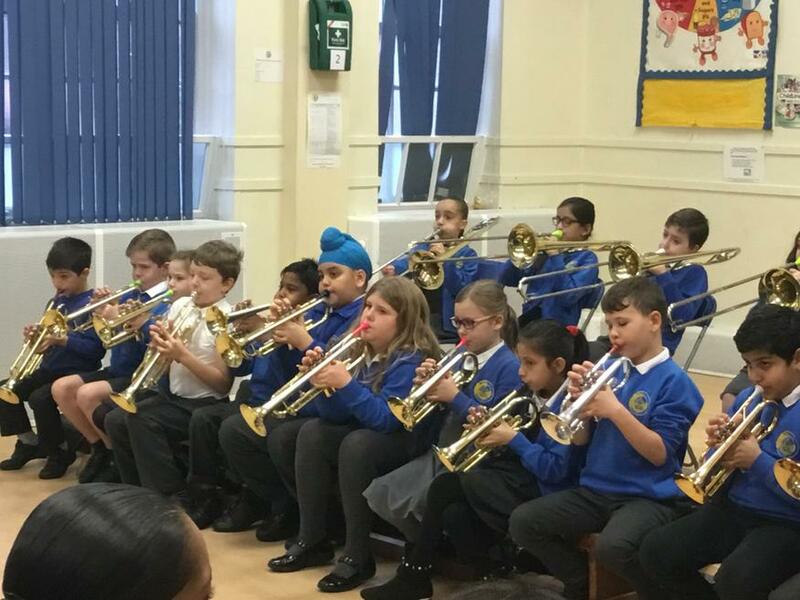 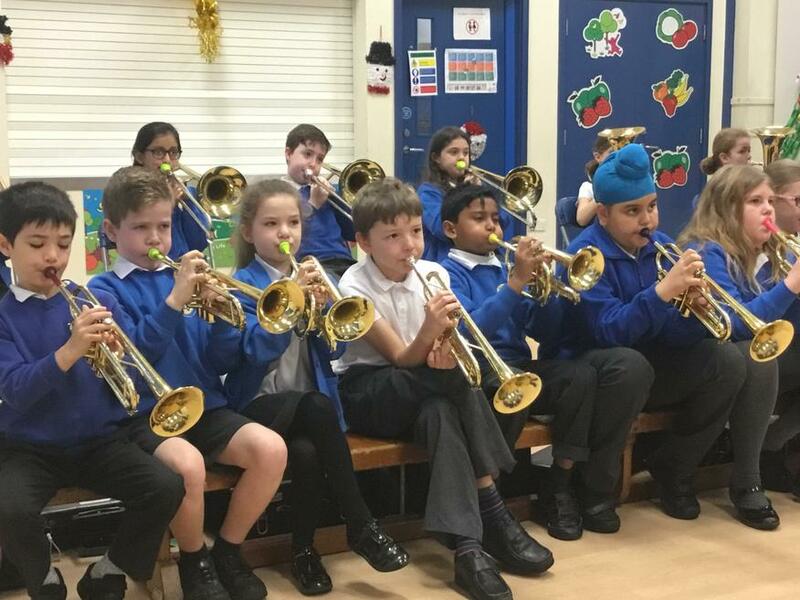 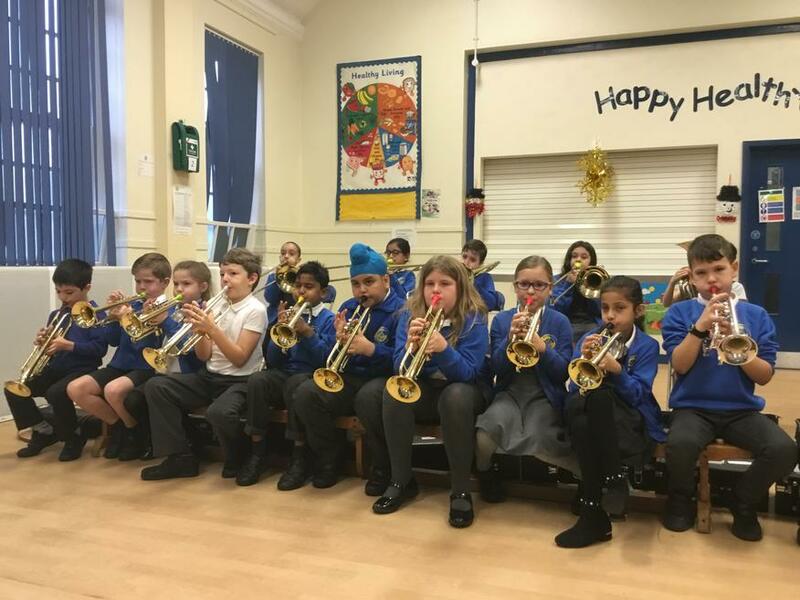 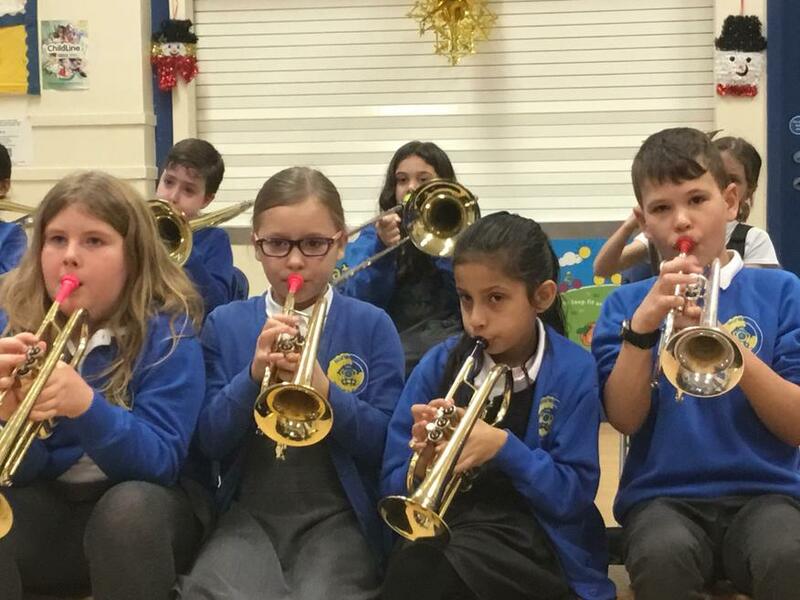 We are looking forward to learning a different instrument in the Spring term!